Book a private jet charter to Austria, a landlocked federal republic in Central Europe home to over 8.8 million people. Air Charter Advisors is available 24 hours a day to arrange private jet charters in Austria for luxury and executive travelers around the world. It is bordered by the Czech Republic and Germany to the north, Hungary and Slovakia to the east, Slovenia and Italy to the south, and Switzerland and Liechtenstein to the west. Charter the best private plane at at the right price when you charter a private flight to/from Austria with our 24/7 air charter services. Our air charter brokers connect luxury and executive travelers to a variety of planes for flights within Europe or any destination worldwide. Fly private using ACA’s Austria jet charter service. Enjoy an amazing private flight to Central Europe with our private jet charter services in Austria, known in German as Österreich, or literally “the Eastern Realm” or “Eastern Empire”. Austria is a landlocked, German speaking alpine country in Central Europe, sharing borders with just about half of the EU: Switzerland, Liechtenstein, Germany, Czech Republic, Slovakia, Hungary, Slovenia, and Italy all touch Austria. Austria has been a member of the United Nations (1955) and the EU (1995), and is a founder of the OECD. Austria also signed the Schengen Agreement (1995), and adopted the euro as its primary currency (1999). The government consists of a parliamentary representative democracy, with nine federal states. 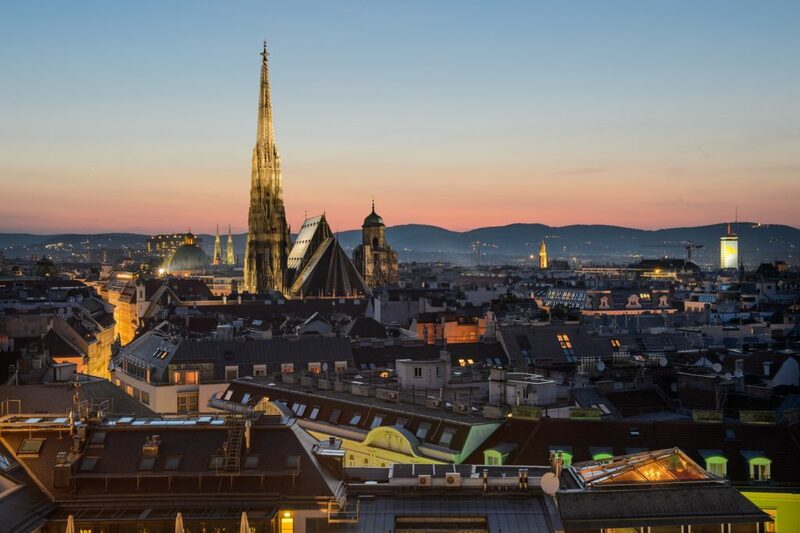 Vienna, the capital and largest city, is home to a population of nearly 2 million people. A majority of residents speak local Bavarian dialects of German as their native language, while German is the country’s official language. Other languages you’ll hear include Hungarian, Burgenland Croatian, and Slovene. Austria has consistently ranked as one of the richest countries in the world in terms of per capita GDP. The country has developed a high standard of living, ranking as the 21st in the world for its Human Development Index in 2014. 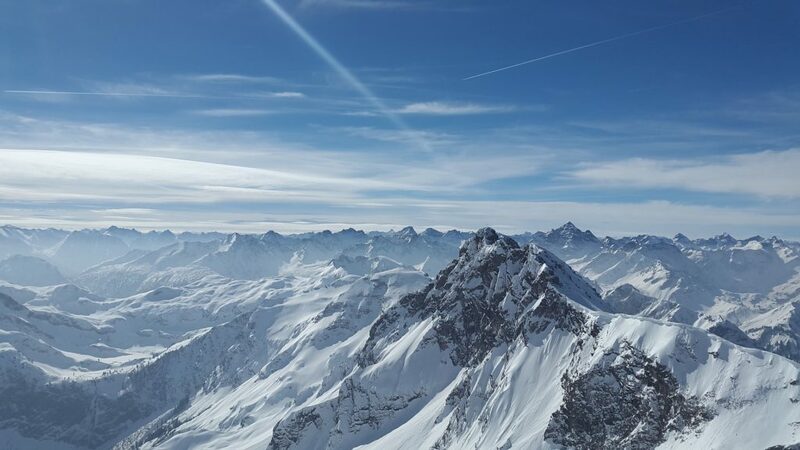 Terrain is highly mountainous, with the country lying within the Alps; only 32% of land is below 500 m (1,640 ft), with the highest point measuring an impressive 3,798 m (12,461 ft). Along with its next door neighbor Switzerland, its regarded as the winter sports capital of Europe. That said, it can be just as popular for summer holidays, perfect for hikes and strolls through historical villages and magnificent landscapes. Check them out for yourself with ACA private jet charter services in the following destinations. Request a Quote or give us a call at 1-888-987-5387 to speak with one of our private jet charter brokers for your next luxury vacation, business trip, or special event in Austria.